The best way to truly understand the Wilmington Grill difference is to visit one of our local dealers. There you can see the product first hand and talk to our knowledgable dealers who provide outstanding service and support. 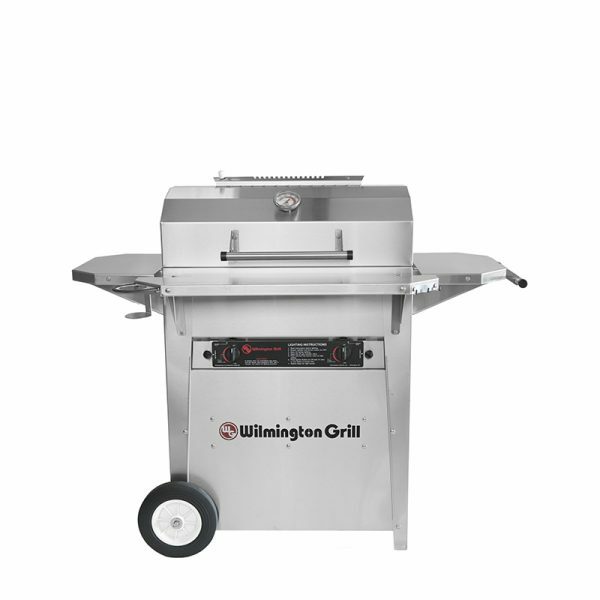 Every Wilmington Grill is made from the highest quality, heavy-gauge 304 stainless steel. They are built to last. We back it up with a lifetime warranty on our 304 Stainless Steel gas burners. Gas or charcoal, seasoned pitmaster or weekend warrior, every one of our grills are designed for years of high-quality grilling performance. A Wilmington Grill is up for any grilling challenge. 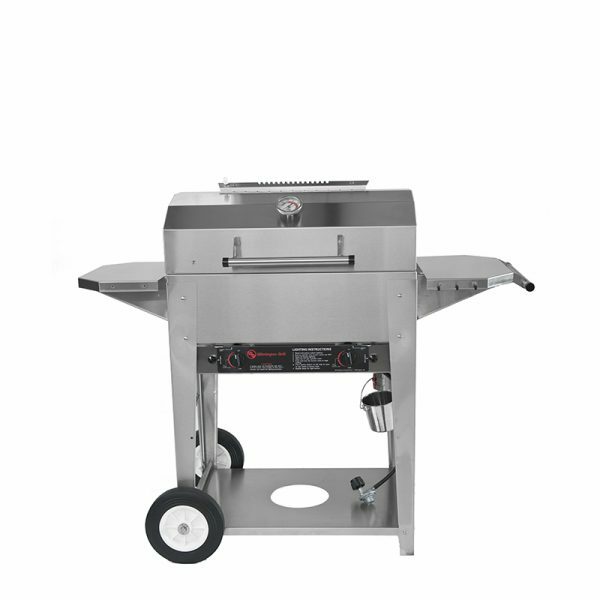 The easy to use design of a Wilmington Grill allows for a variety of cooking styles from grilling, smoking, and steaming. From heavy duty 304 grade stainless steel to the lifetime warranty on the burners, these grills are built for a lifetime of grilling.